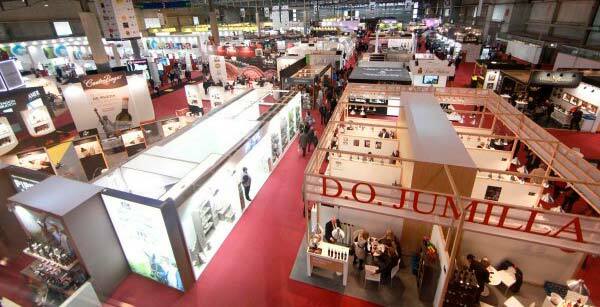 Here comes one exhibition considered to be a must for food professionals. Between April 25th and 28th, yes, next week, Alimentaria will become once more the international business centre for all professionals in the food, drinks and gastronomy industry. If your job demands you are in touch with the latest trends and innovations worldwide, then this is your place. Eurofrits will showcase ChefBurger at this event. Once again, the new range of Premium Hamburgers will assist along with LADUC, (Les Amics du Cuisinier – Alvilardan, S.L. ), a company we considered a close and dear partner. LADUC, Les Amis du Cuisinier, will be found at this exhibition in a 100 m2 located at the Restaurama Pavillion (stand D477). The commercial representatives will guide you through the new references: gluten-free, mini snacks, fruits, oriental products, innovative breads… Among the novelties, the different types of our ChefBurger, made exclusively with 100% guaranteed beef of national origin. This new edition of the exhibition, Alimentaria 2016 builds on the cornerstones of its growth: internationalization, innovation, gastronomy and sector specialization, together with an attractive touch up of some of the salons and its activities. 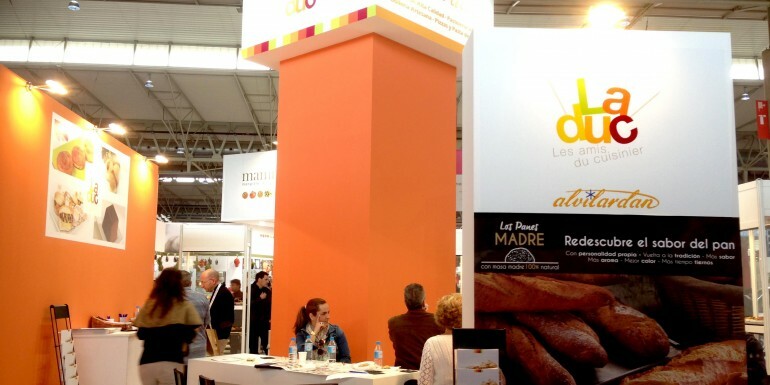 See you at Alimentaria 2016!